Luke Falk is a Tom Brady fan, but can you name his favorite essential oil? Here's what you should know about the Cougars' newest NFL quarterback. Washington State’s Luke Falk became the 11th Cougars quarterback to get selected in the NFL Draft when the Tennessee Titans took him in the sixth round, with the 199th overall pick — the same slot Tom Brady went back in 2000. In three years as WSU’s starting quarterback, Falk set a litany of school and Pac-12 records. Here are some things fans of the Titans should know about him. Falk (6-4, 215 pounds) grew up in Logan, Utah and is the first player from Logan High to be selected in the NFL draft since Washington picked former Utah State tight end Chris Cooley in the third round in 2004. Falk was lightly recruited coming out of high school, in large part because he had to sit out his junior season at Logan High after transferring back to Utah from Oaks Christian in Sherman Oaks, Calif. He was initially slated to play at Cornell, but seized the chance to walk on at WSU because he’d always wanted to play at the FBS level. He earned the backup quarterback job behind Connor Halliday as a redshirt freshman in 2014, then won the starting job in fall camp before the 2015 season. Falk is widely credited with being one of the main architects that helped WSU go from being the doormat of college football to a Pac-12 title contender. 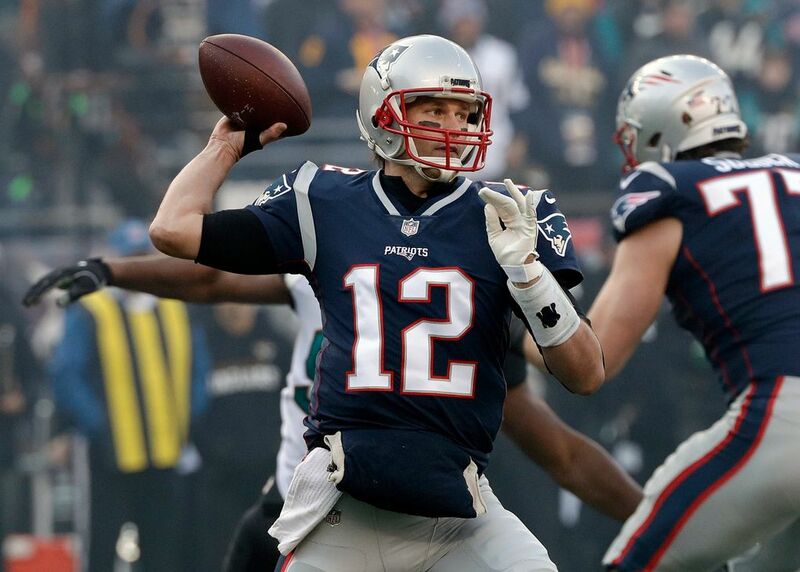 1 – He’s a huge Tom Brady fan, believes in TB12 methods, and takes fanatical care of his body. Whenever the Patriots are in the Super Bowl, Falk prefers to watch the game by himself because he likes to watch Patriots QB Tom Brady. His admiration for Brady stems from how he identifies with Brady’s underdog roots — he was a sixth round draft pick, Falk was a walk on at WSU — and respects his work ethic. Like Brady, Falk is fastidious about his health. He’s known to track his sleep patterns, takes lots of ice baths, and believes in natural medicine. Going into his senior season at WSU, the Cougars strength and conditioning staff had to practically beg him to eat a little less healthfully because they wanted him to gain some weight. 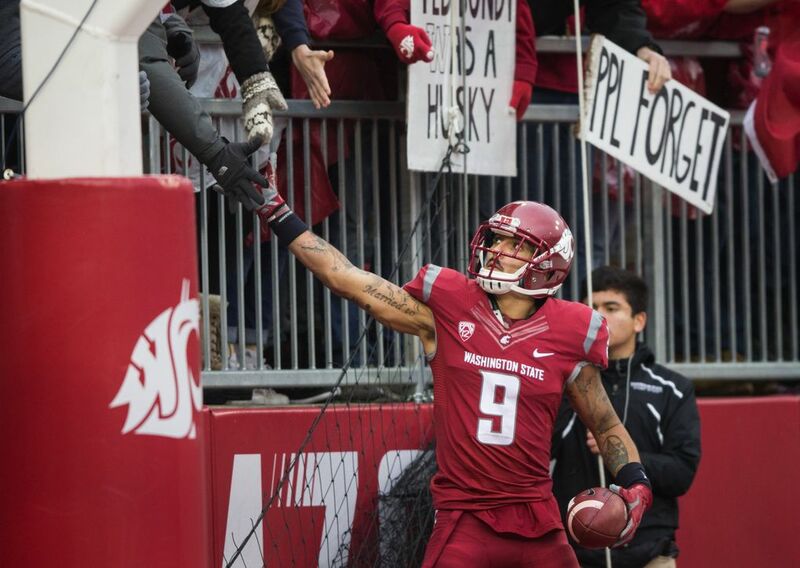 WSU fans sometimes refer to Falk as “The Messiah.” The moniker came courtesy of his former receiver, Gabe Marks, who first used it to describe his quarterback at Pac-12 media day in 2016. Falk likes to put some Frankincense essential oil under his nose before he begins an offensive drive. He believes the scent gets him going and calms his down. Falk also uses other essential oils — which he gets from his oldest sister, Alexa, a sales rep for an essential oil company. Falk, 23, is the youngest of three siblings. His older sisters, Alexa and Natalee, formerly formed a country music duo called “Falk.” They’ve since split up to pursue solo music careers. Alexa recorded a song dedicated to Falk and the Cougars in 2017, and it was played at WSU’s home football games. Lindberg, from Woodinville, is a former WSU cross country athlete. She’s now a certified personal trainer and fitness instructor. Falk proposed to Lindberg last December. Pac-12: Career pass attempts (2,055), career pass completions (1,404), career passing yards (14,486), career touchdown passes (119), career total offense (14,08 yards), career total plays (2,306). “Luke Falk has turned heads in the NFL draft process” (April 2018) examines what Falk’s prep for the NFL draft, including a look at his work with Tom House and Adam DeDeaux, QB gurus who have coached Drew Brees and Tom Brady. “Leader of the Pac: How Luke Falk defied the odds to become a Pac-12 legend” (November 2017) took readers on a journey to Falk’s hometown of Logan, Utah to discover all that went into making the WSU QB the man he is. 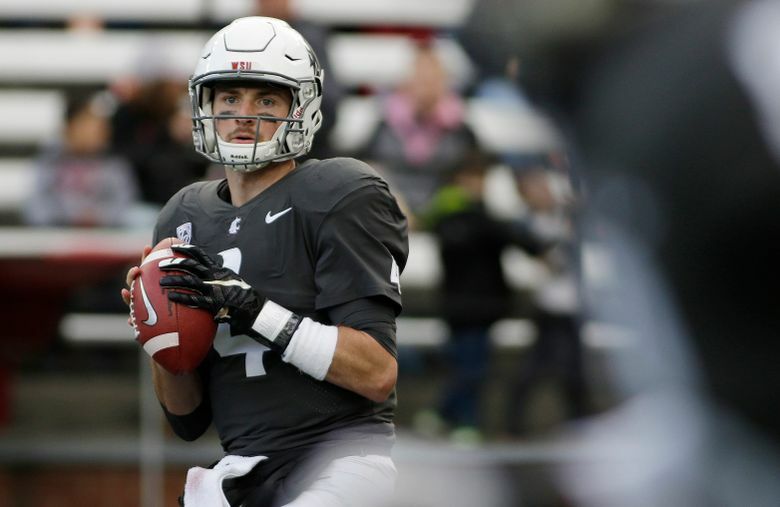 “How the class of 2013 resurrected WSU football” (September 2017) depicts how Luke Falk and his graduating class laid the groundwork for WSU’s current success and changed the culture around Cougar football. “Luke Falk: The latest member of college football’s most unique fraternity – the WSU QBs club” (August 2017) told a story of how former WSU quarterbacks like Drew Bledsoe, Jason Gesser and Jack Thompson have helped mentor Falk. 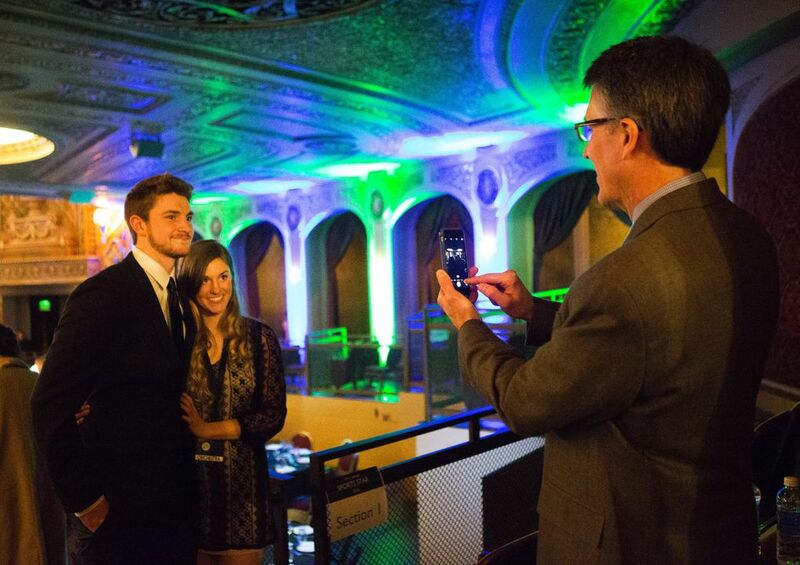 “How WSU’s Luke Falk built himself into a Pac-12 QB” (December 2015), looked at how Falk has embraced sleep science, essential oils and natural medicine all with the aim of finding an edge. “WSU’s Luke Falk was ‘born to be a quarterback'” (August 2015), chronicled Falk’s past – the various moves he made in high school, and how he worked himself into the mix to fight for WSU’s starting job.